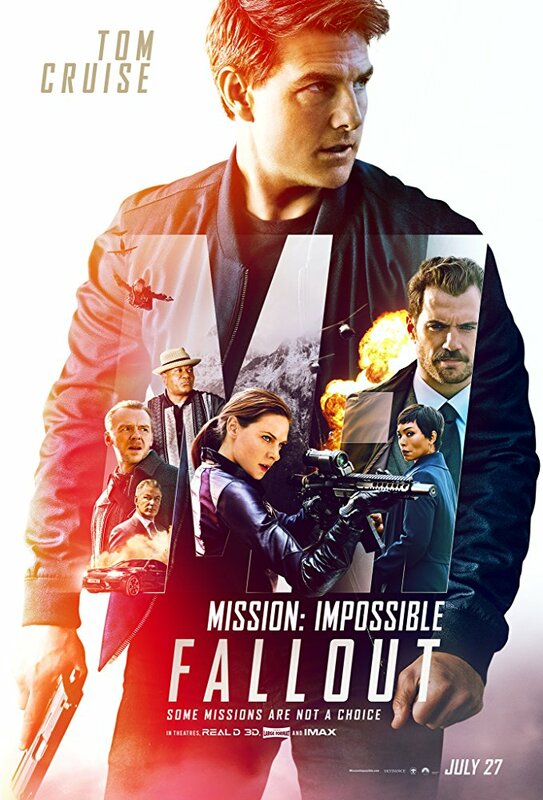 Mission: Impossible – Fallout is an upcoming American action spy film written, directed and co-produced by Christopher McQuarrie. It is the sixth installment in the Mission: Impossible film series and stars Tom Cruise, Rebecca Ferguson, Ving Rhames, Simon Pegg, Michelle Monaghan, Alec Baldwinand Sean Harris who all reprise their roles from previous films. Henry Cavill, Vanessa Kirby, Sian Brooke and Angela Bassett will join the franchise. The film is scheduled to be released on July 27, 2018, and will be the first in the series to be released in RealD 3D. McQuarrie is also the first director to direct two films in the franchise. Robbie was employed as VFX editor throughout this production.